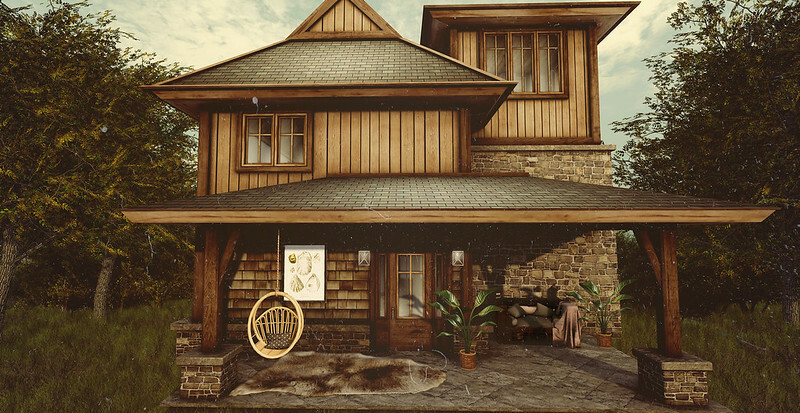 Home is where the hearth is…. Keeping warm feeels so good…and the hearth is the key. 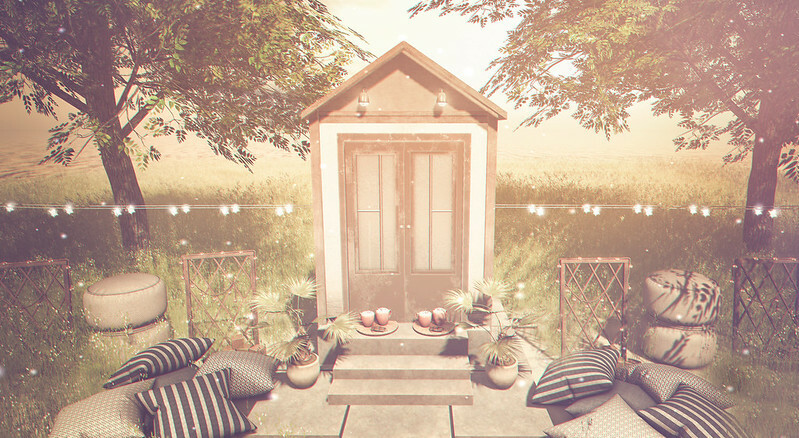 Goodies galore at the Go by FaMESHed event and Uber…woot woot!! – Granola. Carmella Vintage Shell Print1. – Granola. Carmella Rattan Chair w/PolkadotPillow. PG. – Granola. Carmella Bird Of Paradise.